Stardock will be at the PC Gaming Show event in Los Angeles on June 16th to show Ashes of the Singularity gameplay during AMD’s The New Era of PC Gaming live stream starting at 9:00 AM PST. Ashes of the Singularity is Stardock’s upcoming massive scale real time strategy game where AI and post-humans battle for the fate of their worlds. 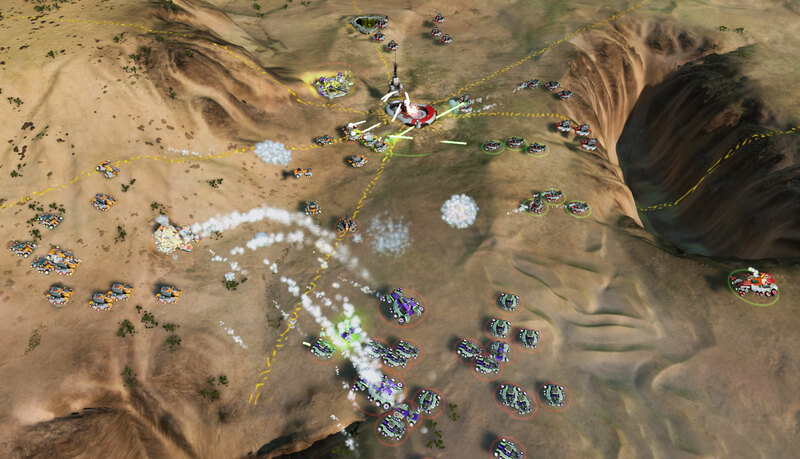 The Nitrous engine’s ability to use all of the available CPU cores to get more out of the hardware that gamers already have enables Ashes of the Singularity to have thousands of units on screen, high visual fidelity and more sophisticated AI. Everything in the game is realistically lit by thousands of light sources. Players can zoom out and see multiple, massive battles simultaneously all beautifully rendered without switching to a 2D map or icons. Gameplay is enhanced by intelligent unit AI that free up a player’s attention to develop tactics to win the larger war. 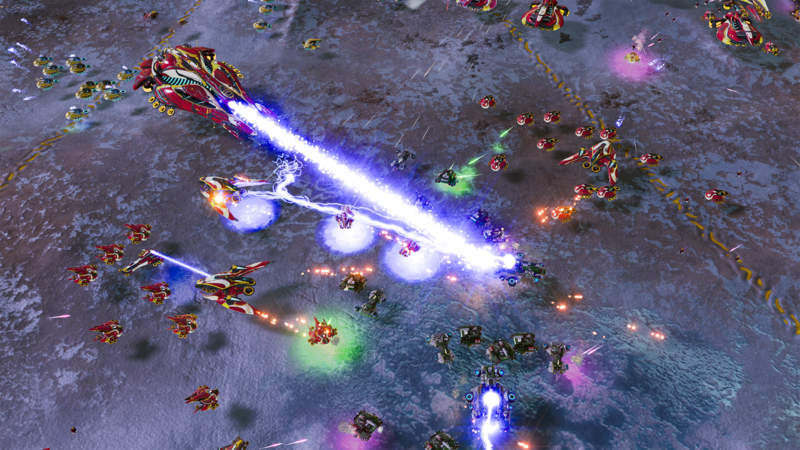 In addition players who have access to DirectX 12 and next-generation GPUs will be able to run Ashes of the Singularity at 4K resolution with the image quality settings turned up for an even more impressive visual experience. Gamers can watch the morning live stream at www.twitch.tv/stardock while the press in attendance will get the chance to meet members of the Ashes of the Singularity development team later that evening during exclusive live gameplay demonstrations and interviews. 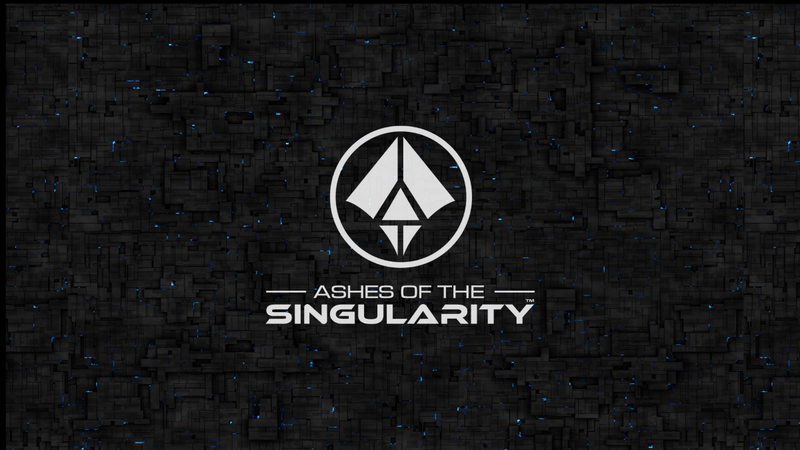 To learn more about Ashes of the Singularity and become a Lifetime Founder with lifetime access to all future DLC content and expansions visit www.ashesgame.com.